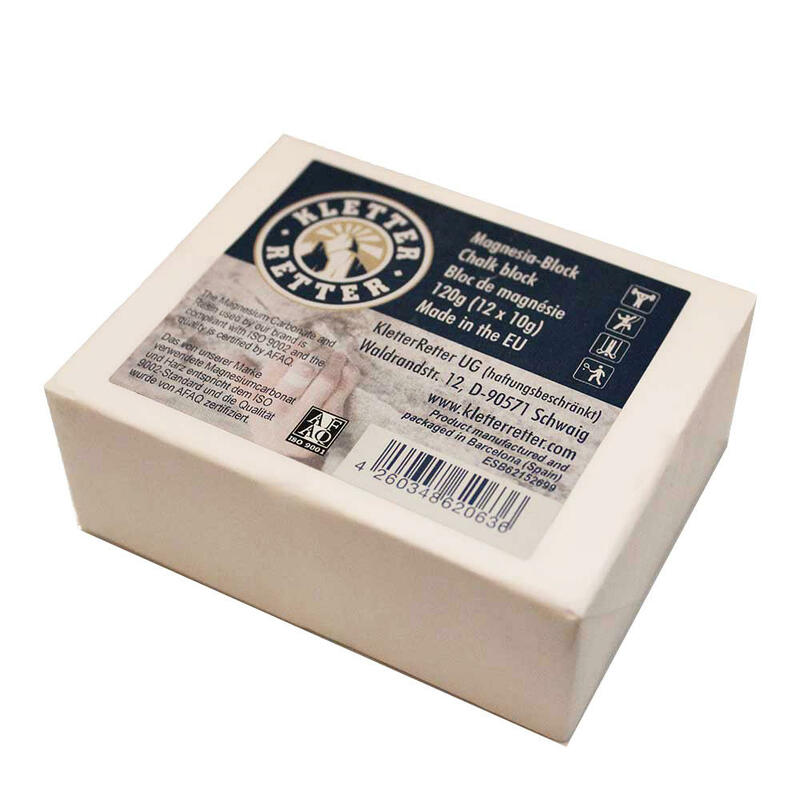 A generous, high-quality, chalk block for climbing or bouldering. We think like climbers because we are climbers! 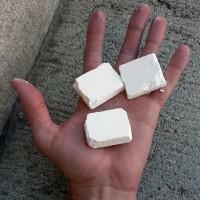 The KletterRetter chalk block is already split up into 12 convenient and ready to use 10g blocks. KletterRetter chalk improves your grip and in turn your climbing performance. Suitable for all climbers: beginners, pros and full-timers!